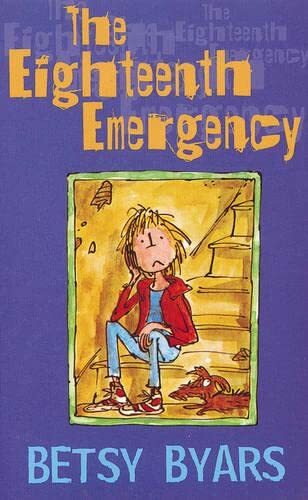 Mouse has a plan for every emergency. He knows how to survive a fall from a plane, what to do in quicksand, and how to bewilder a charging bull. But nothing - nobody - could be prepared for Marv Hammerman. Marv Hammerman, Neanderthal man, is twice as big as anyone else in the class, and when he is out to get someone, he usually succeeds.